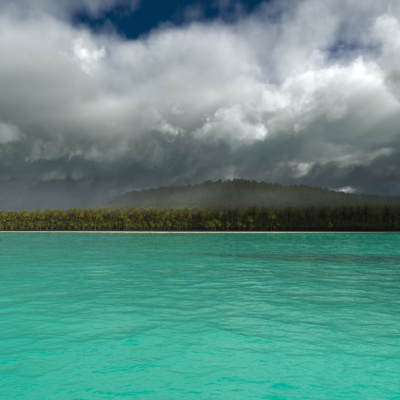 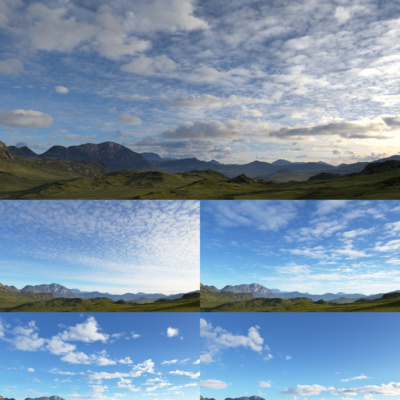 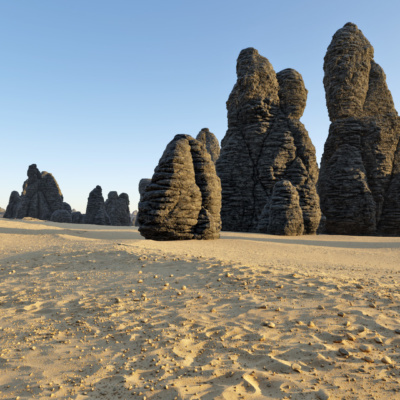 This website is dedicated to Terragen software, solution for rendering and animating realistic natural environments. 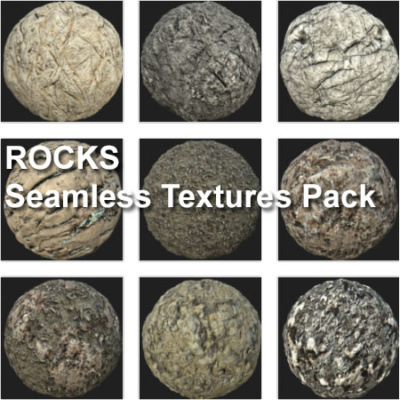 You can freely download all my images and my animations and use them as you wish. 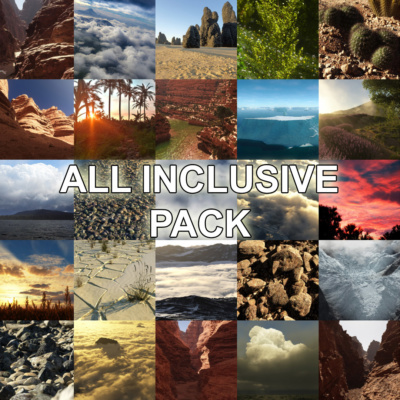 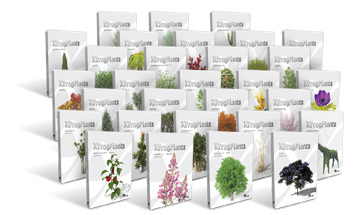 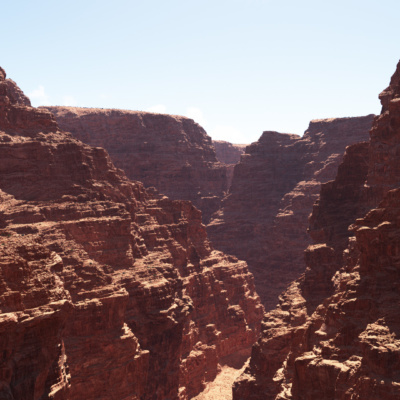 If you are a Terragen user then you could be interested in my Terragen store where you will find Terragen 3 and 4 compatible scenes and presets. 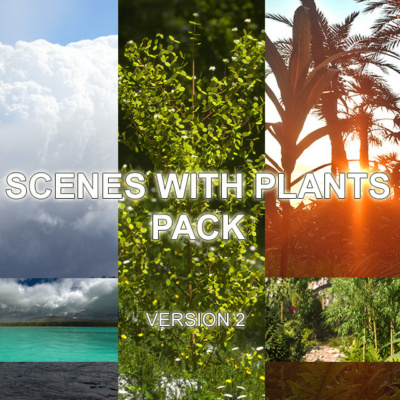 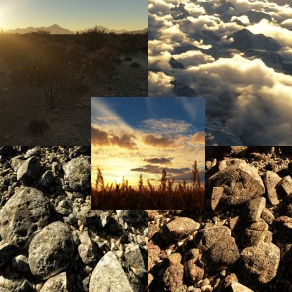 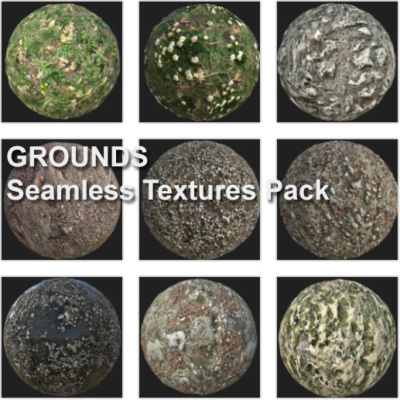 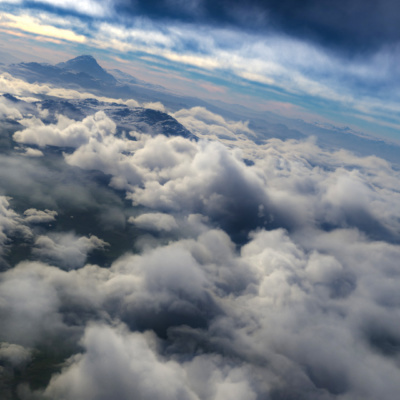 These ready-to-use materials (skies, stones ground, complete scenes..) will help you to design quickly your own scenes and to improve your Terragen skills. 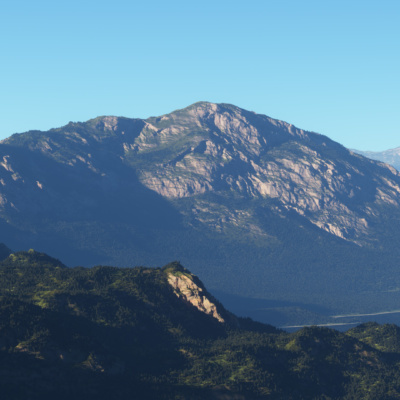 You can subscribe to my newsletter to keep informed about latest Terragen resources I will add to the store. 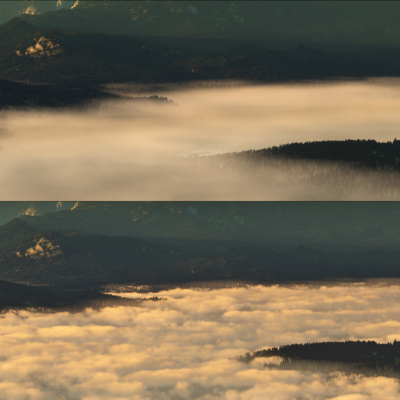 Mainly dedicated to some experiments and tests I am doing to create future presets or pictures. 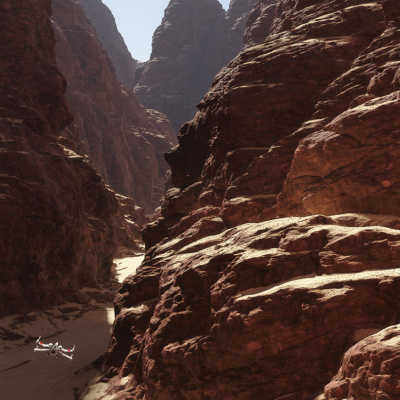 But you will find also some general news about Terragen.